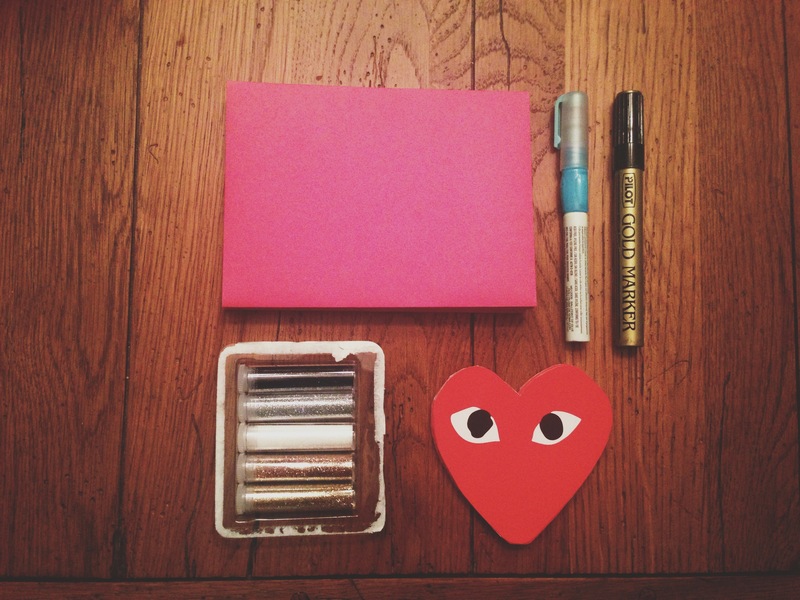 + Glittering and gluing my CdG Play valentines. Hope Rei doesn’t mind. + Valentine’s Day is special with my family as it’s also my mom’s birthday. 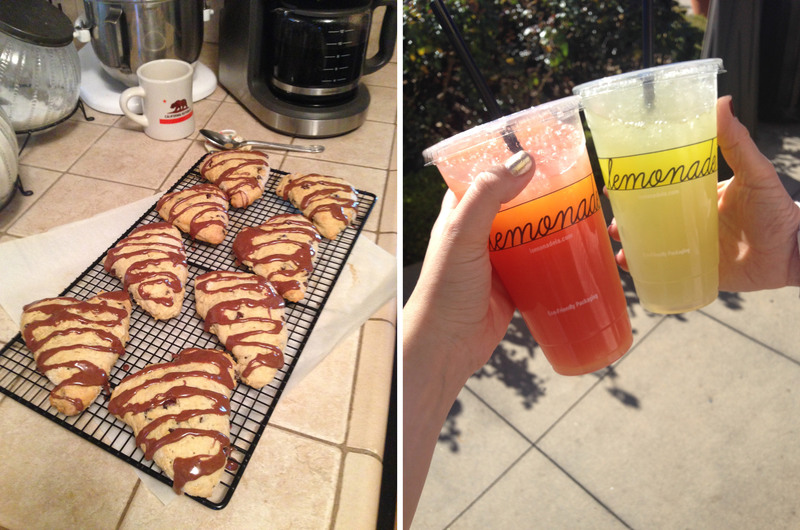 I took the day off work to celebrate her and planned a day that included a fresh-baked scone and mimosa breakfast, Drybar appoinments, and a stop at Lemonade. + Mom’s sparkler-adorned birthday cake. 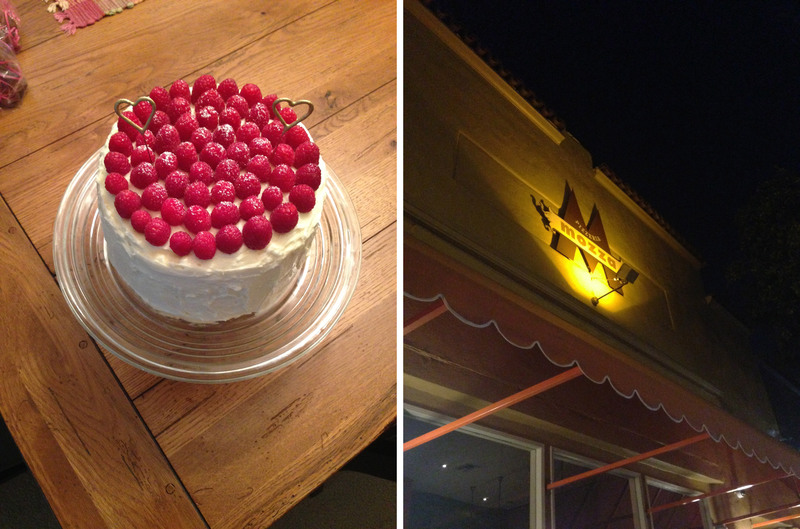 + Family dinner at Pizzeria Mozza. + Killspencer finally launched some women’s goods. + If you purchase Pantones as frequently as I do, you’re definitely not stoked on the price hike. Hurry up and submit your order to Hyatt’s while they’re still offering the old prices for a short time. + I am still super bummed out about Shaun White.